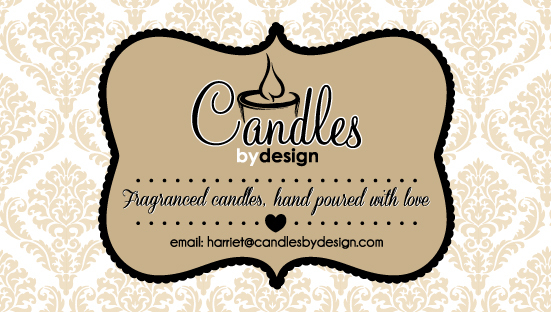 Candles by design manufactures hand poured candles from a high quality wax which is a combination of our own special blended waxes and perfumed with aromatic essential oils. These oils are skilfully selected in terms of our client’s requirements. The various fragrances can be selected to stimulate the clients desired senses, be that calming, uplifting, or emotionally warming etc.